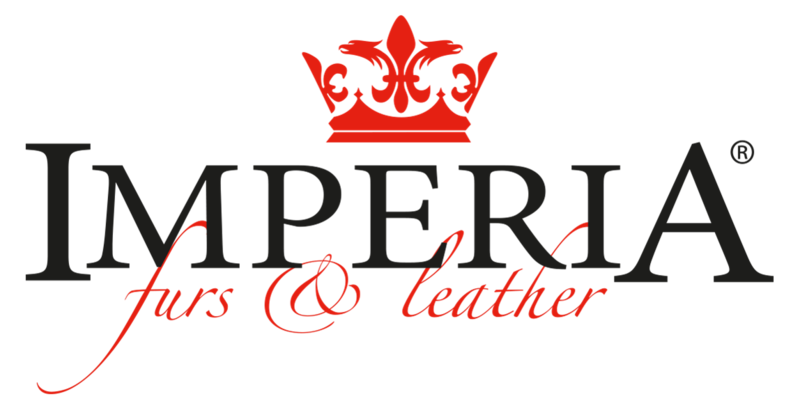 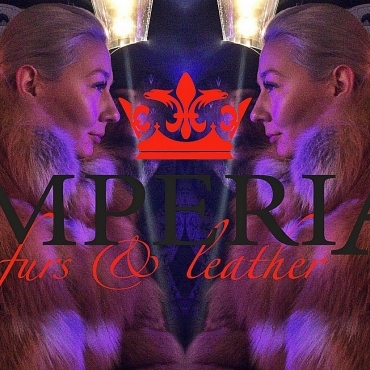 The deadline for the annual Imperia Furs & Leather Photo Contest is January 15. 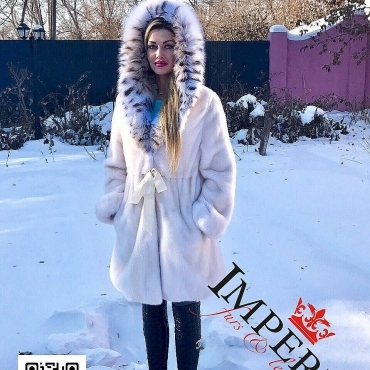 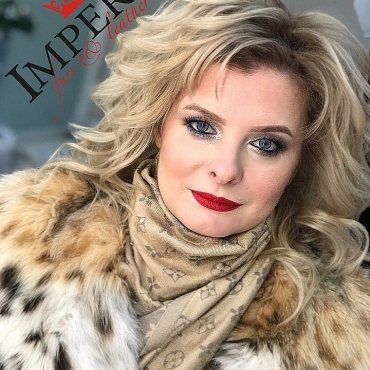 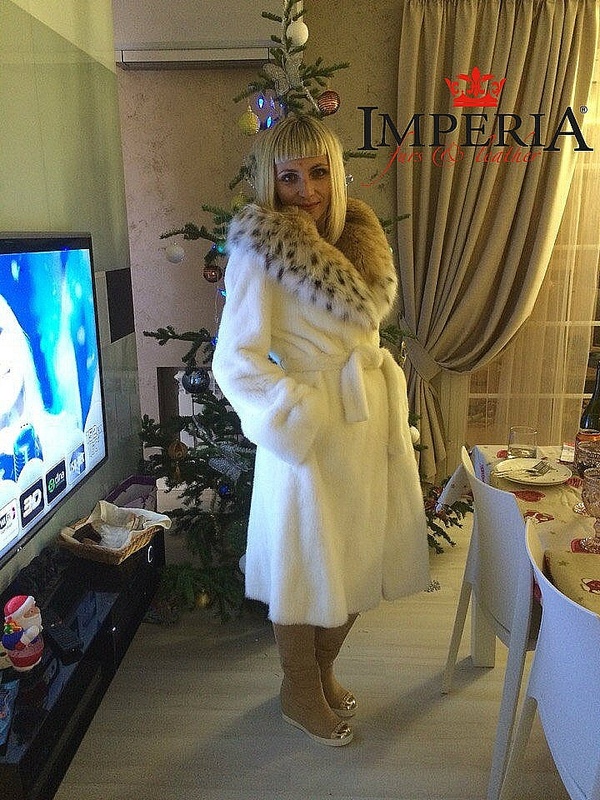 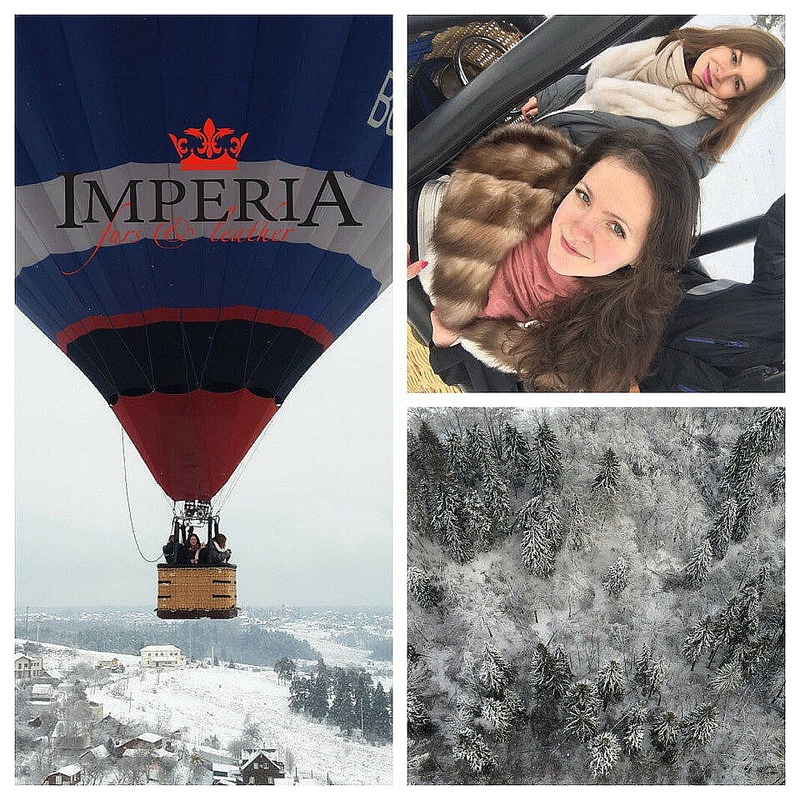 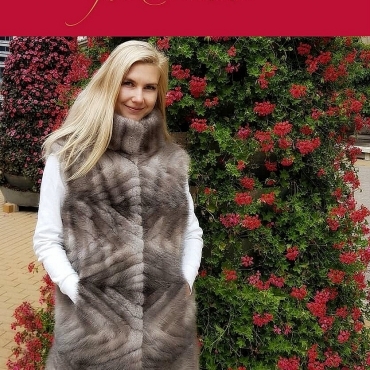 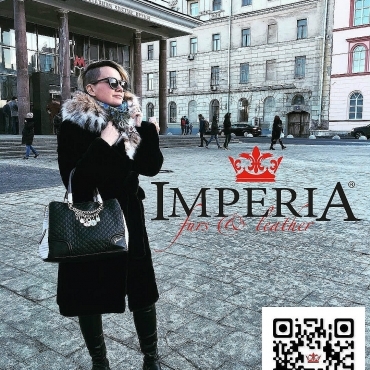 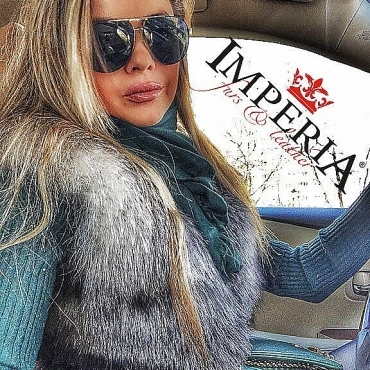 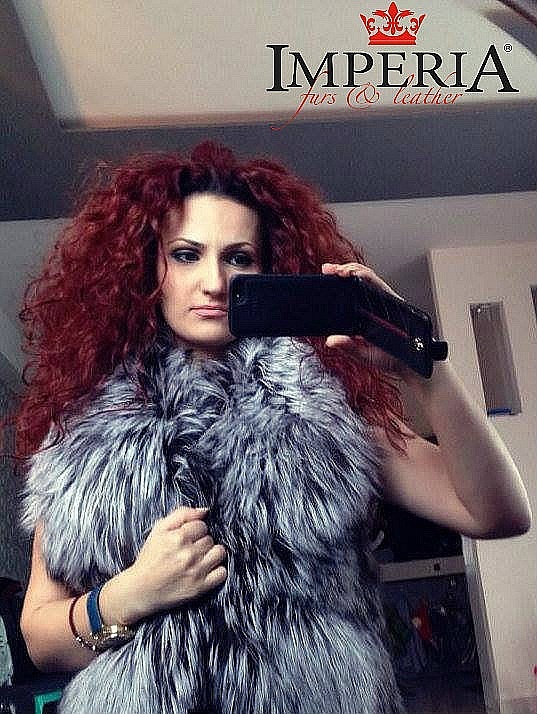 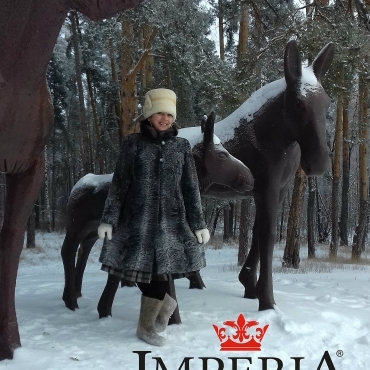 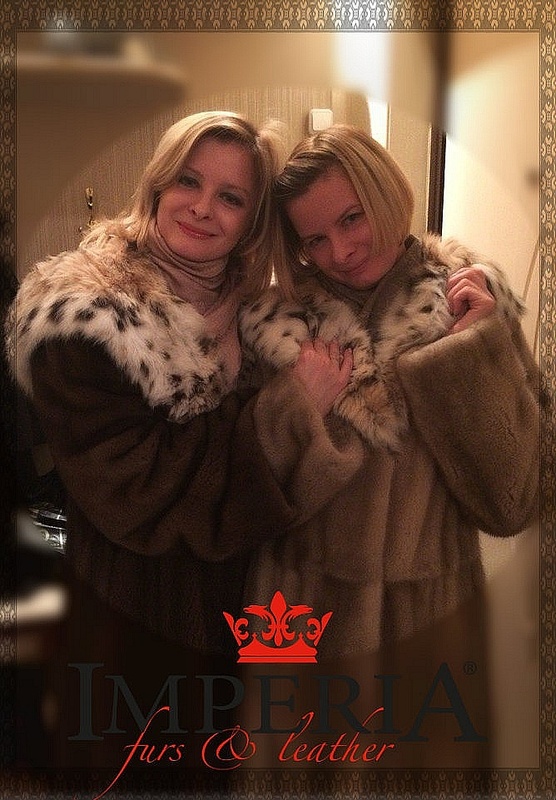 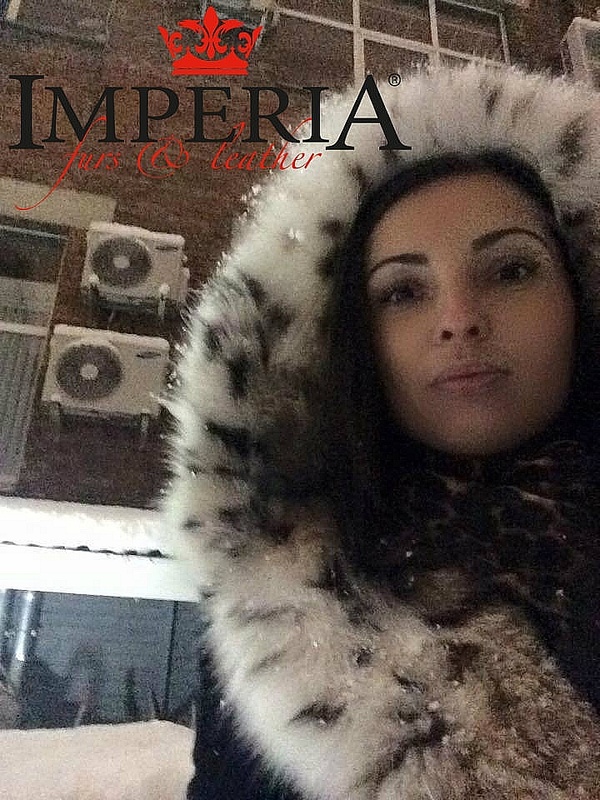 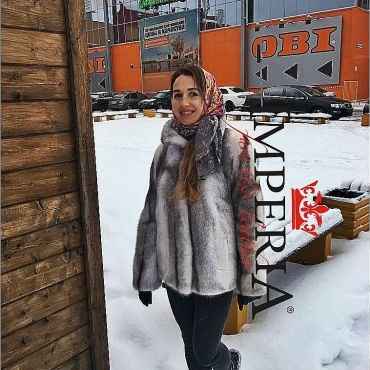 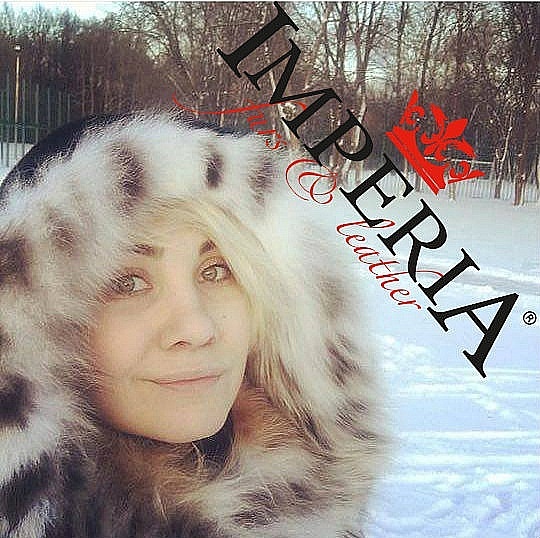 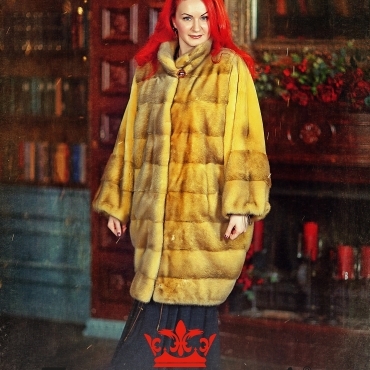 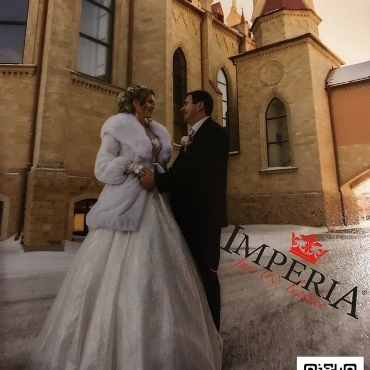 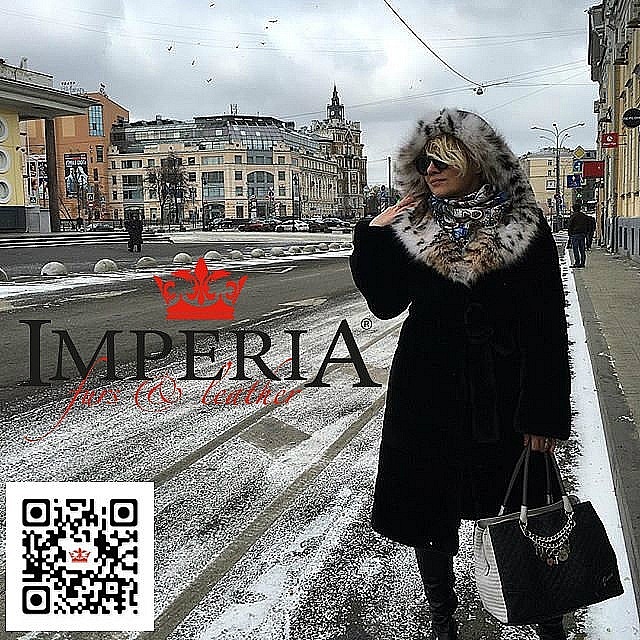 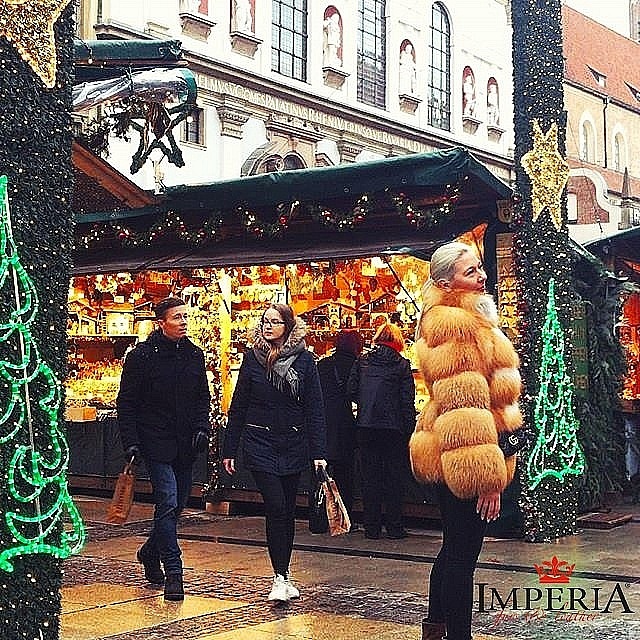 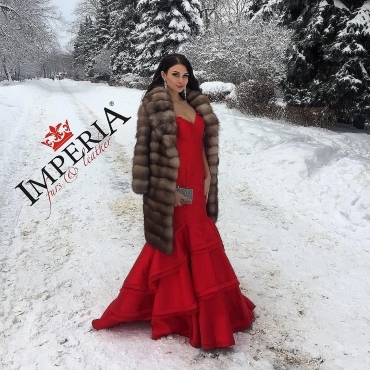 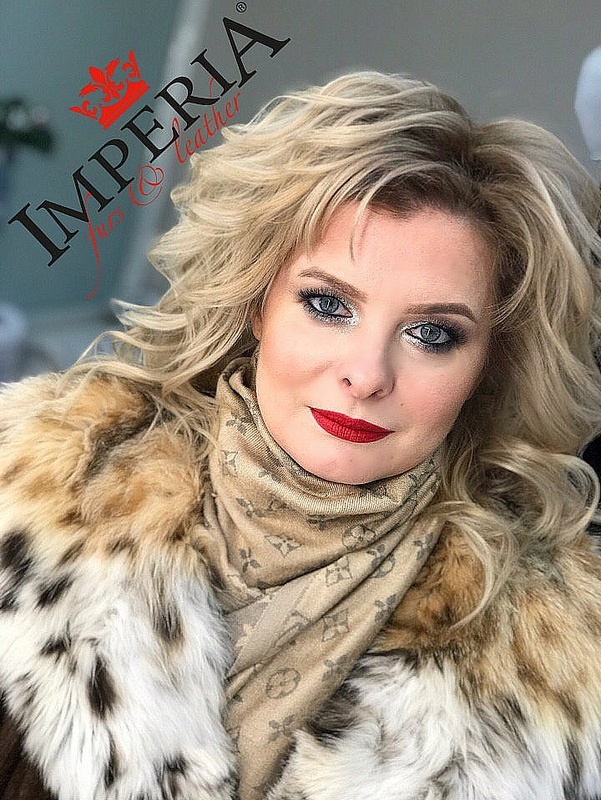 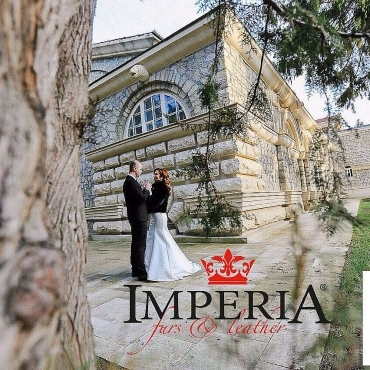 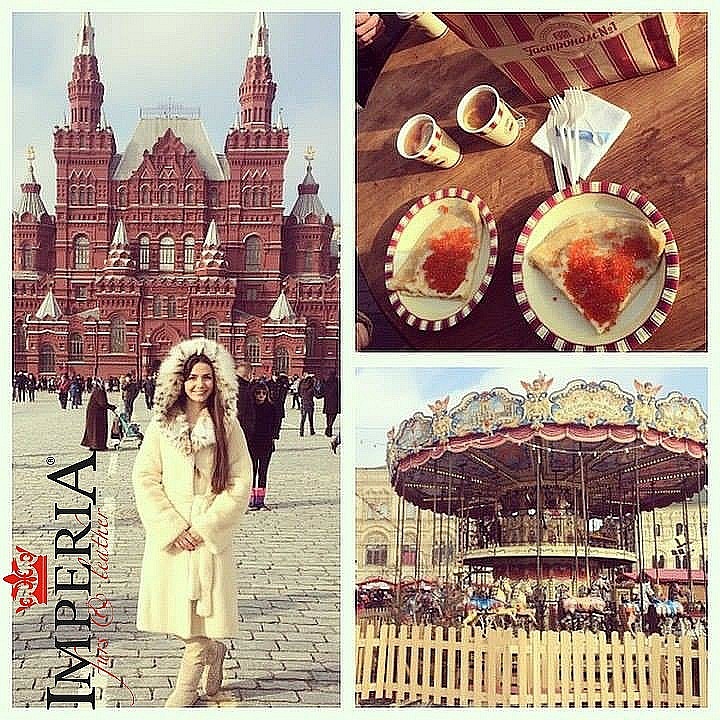 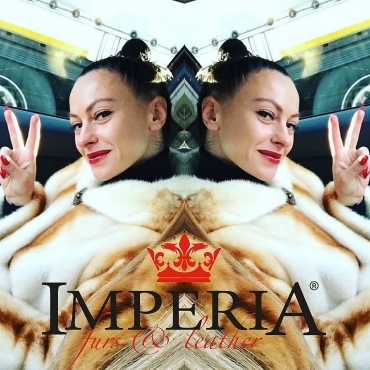 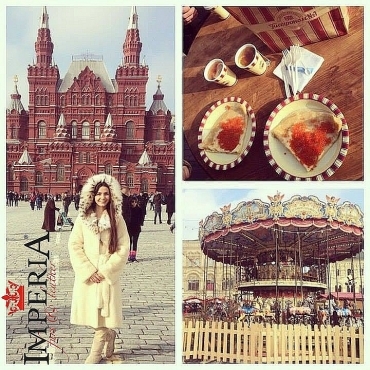 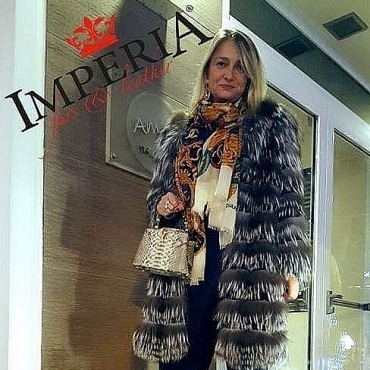 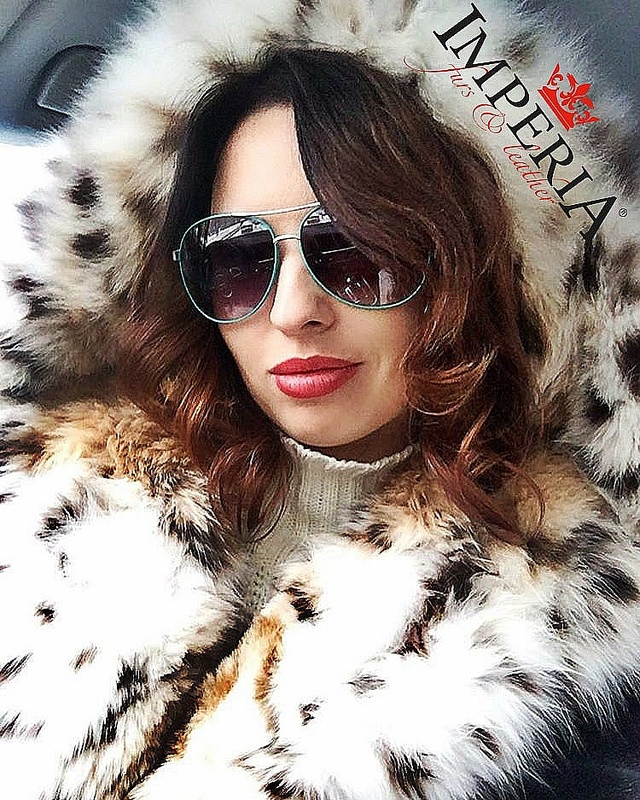 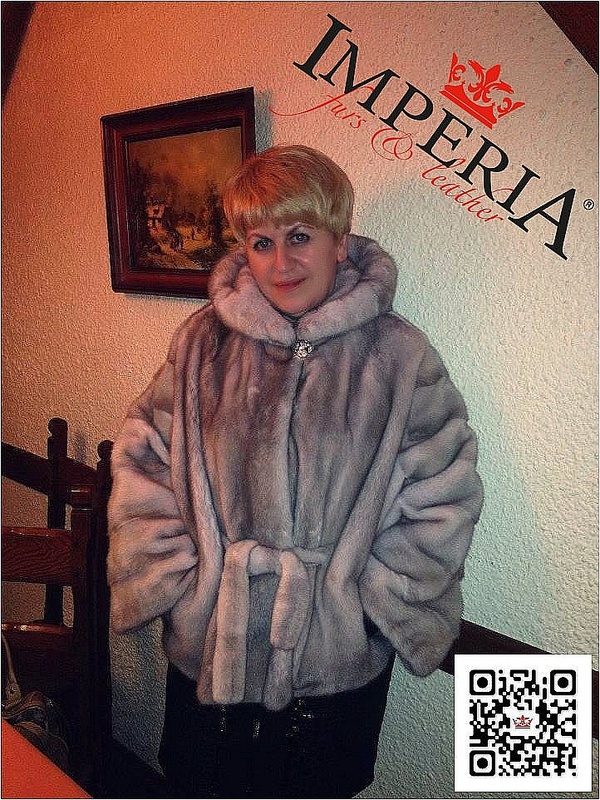 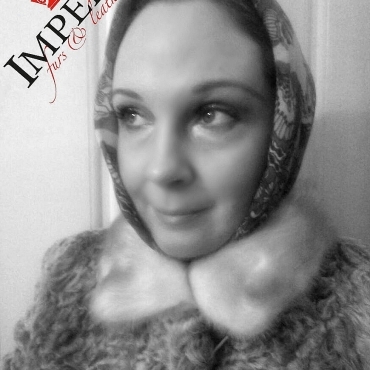 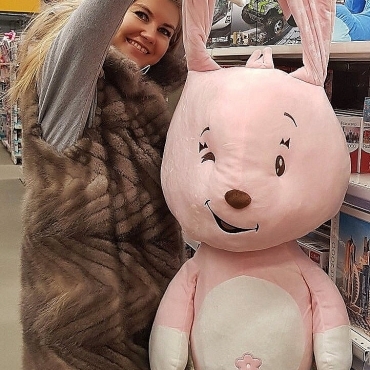 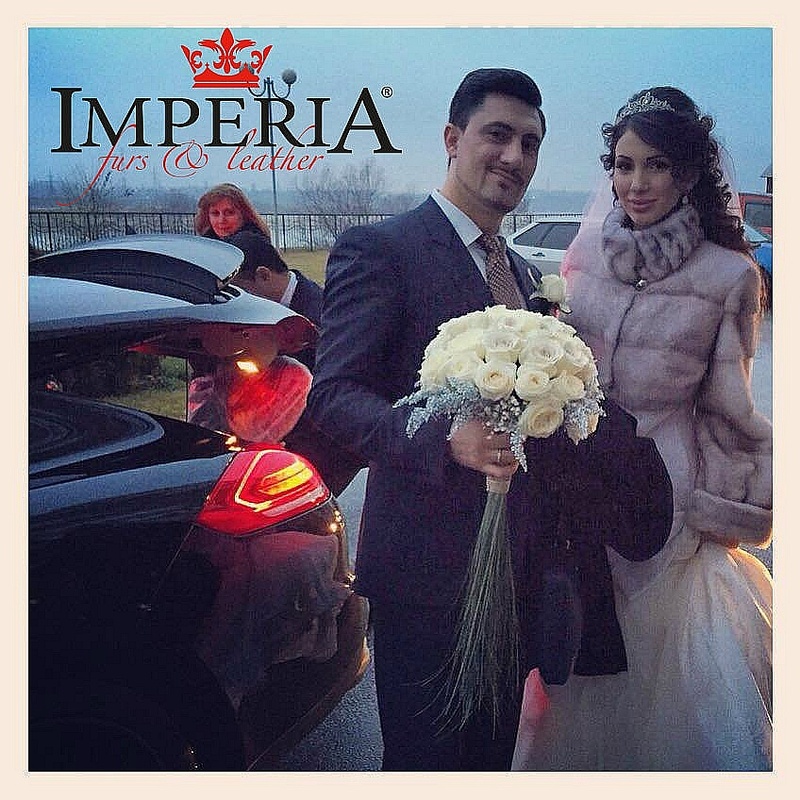 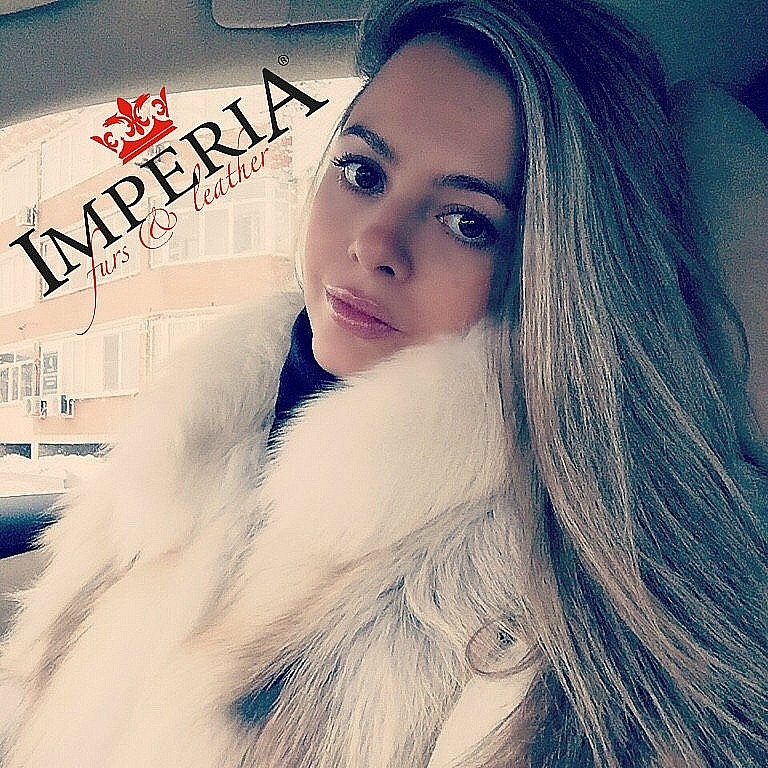 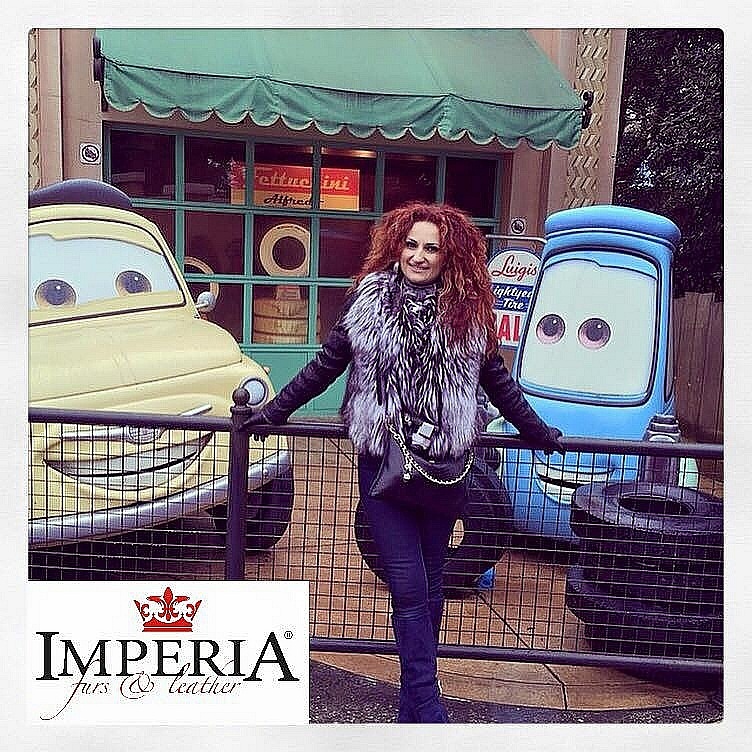 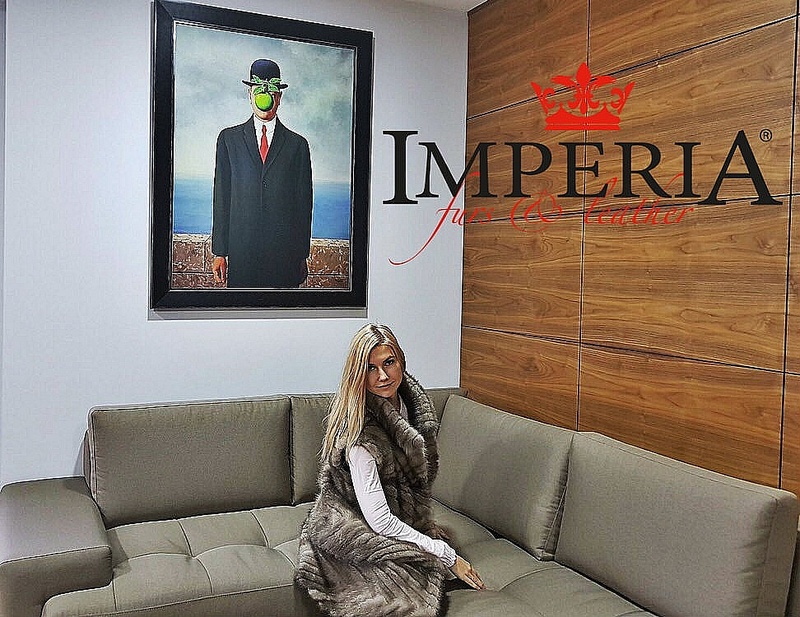 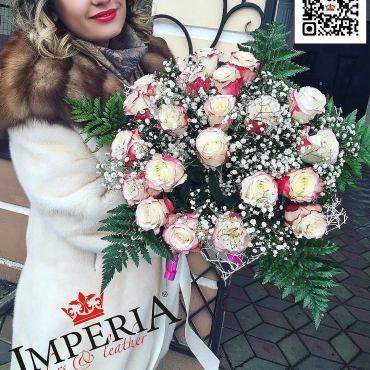 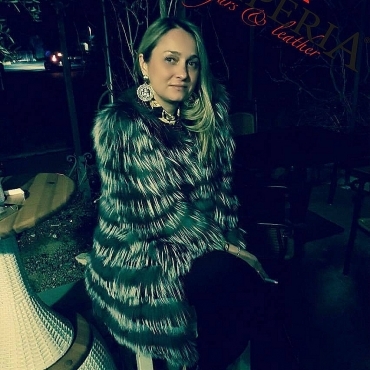 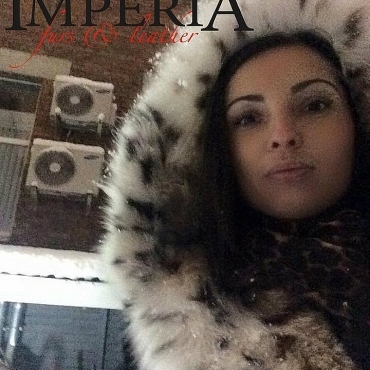 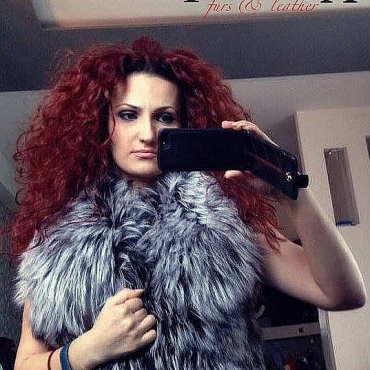 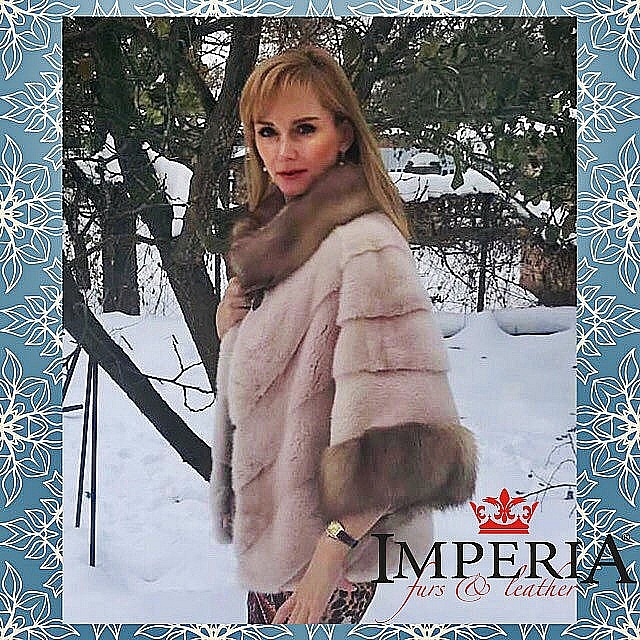 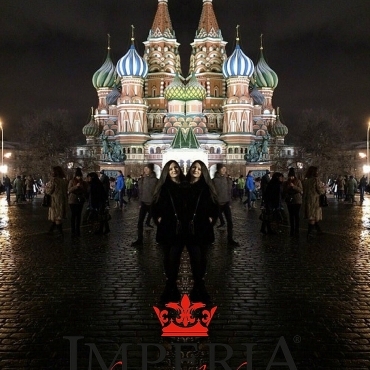 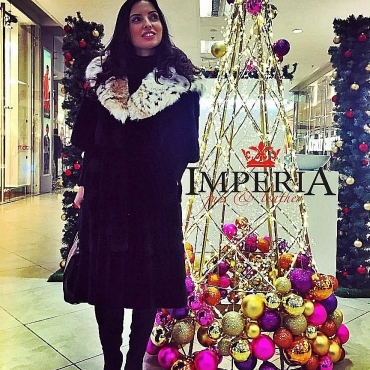 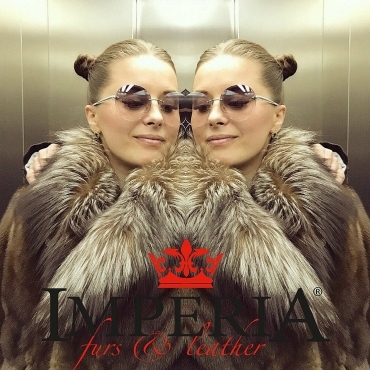 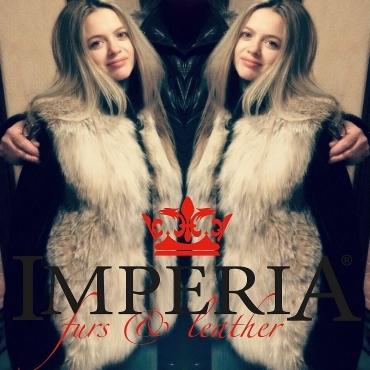 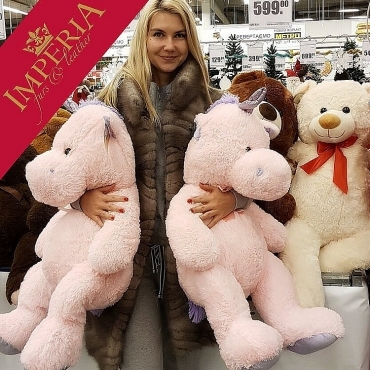 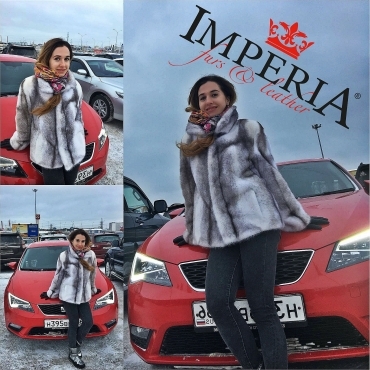 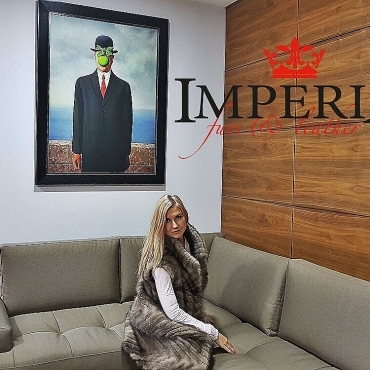 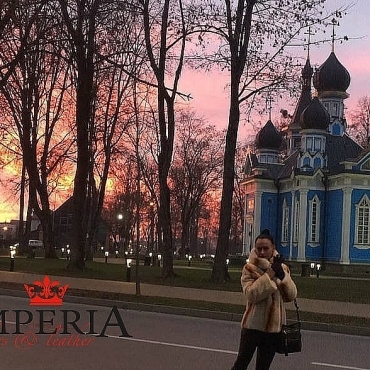 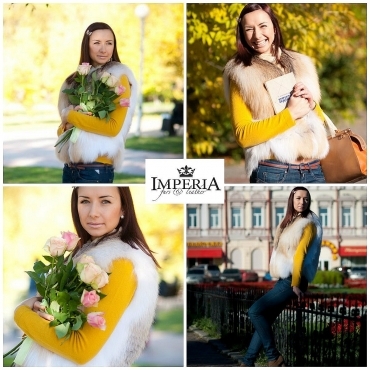 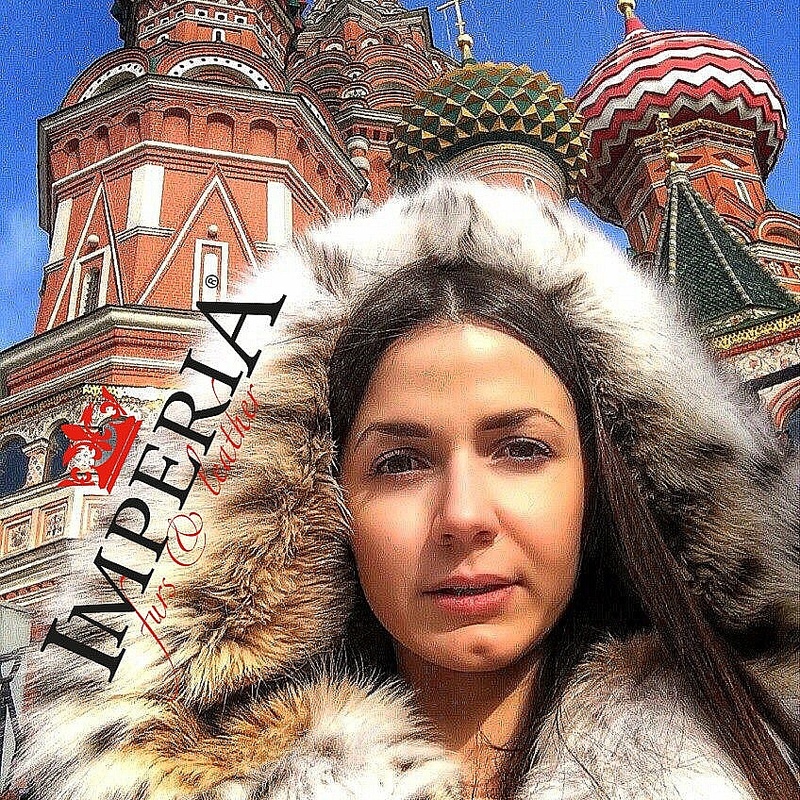 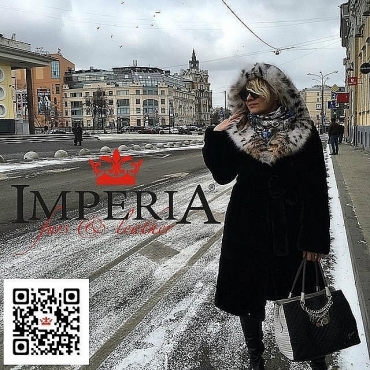 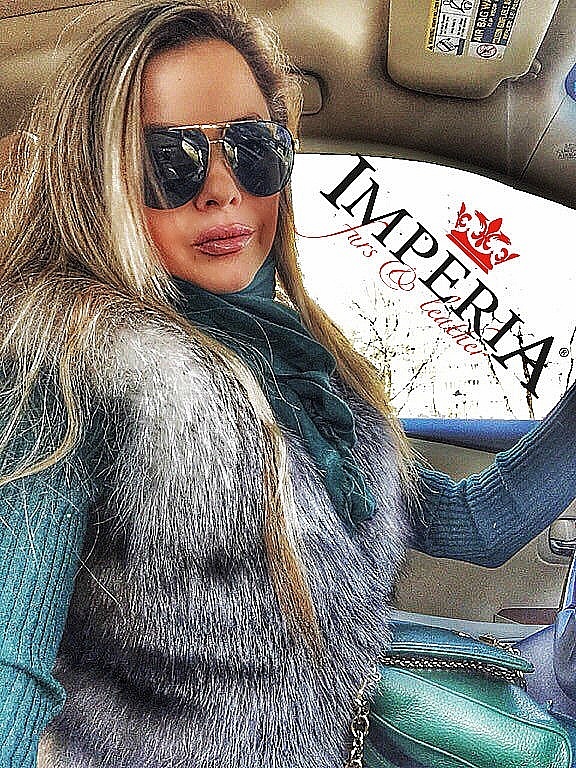 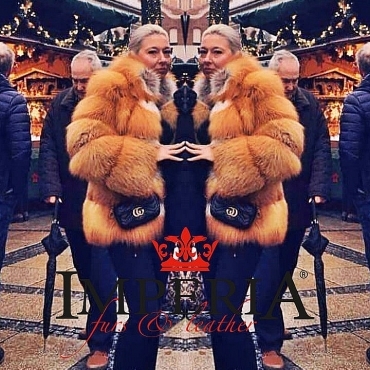 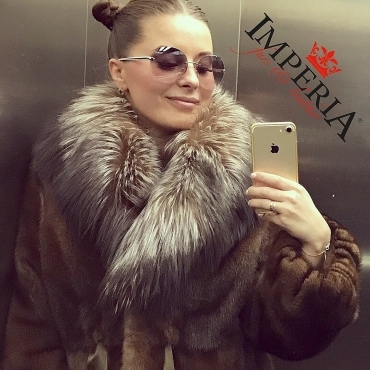 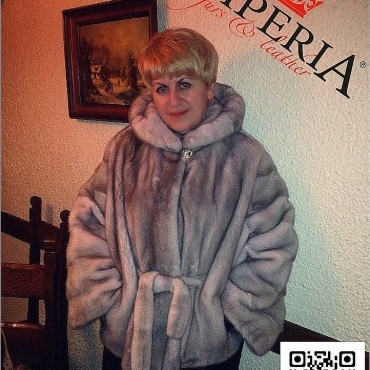 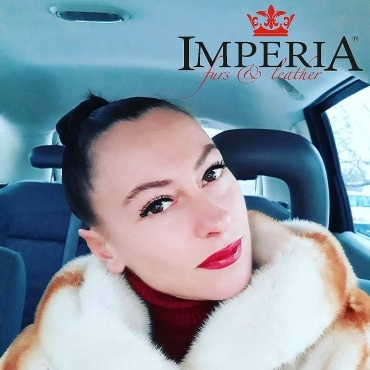 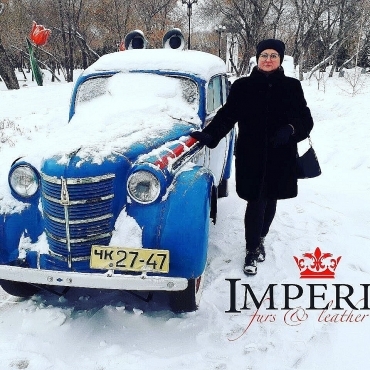 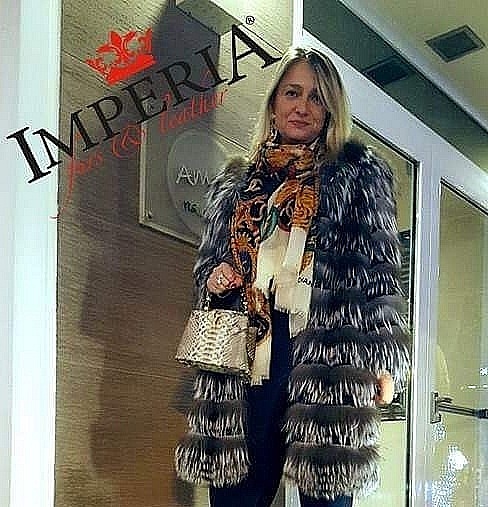 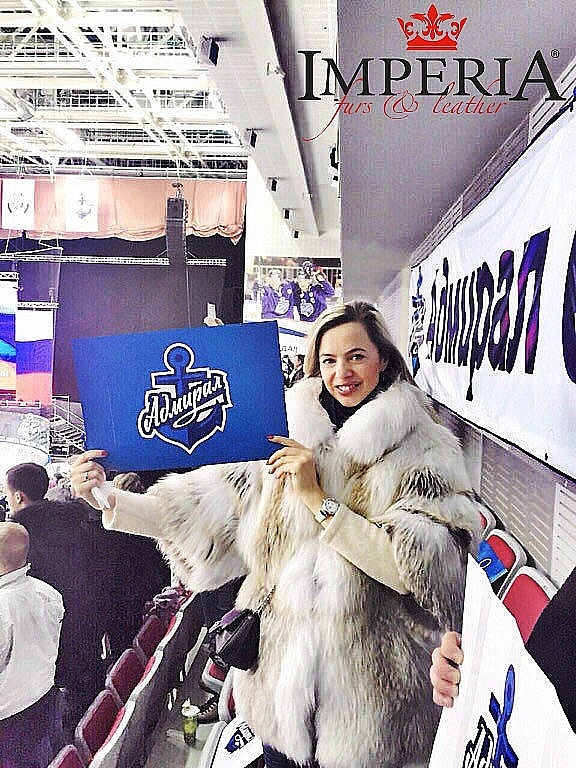 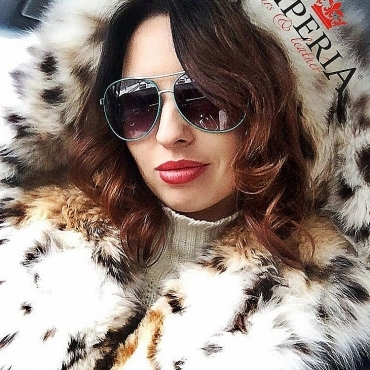 Send us your photos in Imperia Furs for a chance to win a great prize! 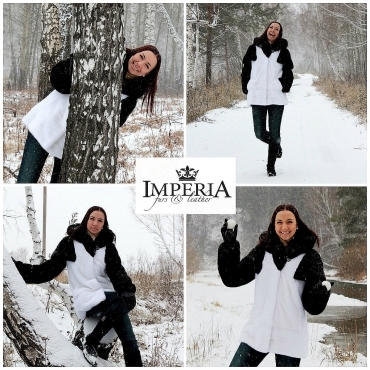 We love seeing how you wear our designs. 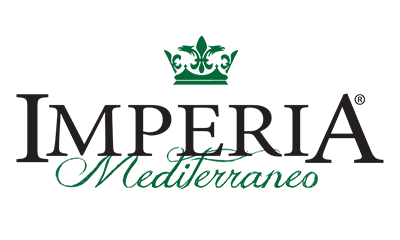 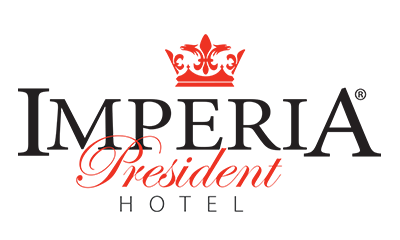 There is no limit on the number of entries a single entrant can make. 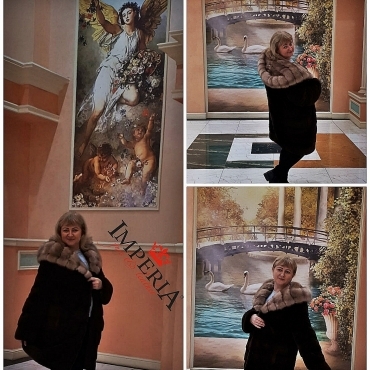 You may enter as many photos as you like. 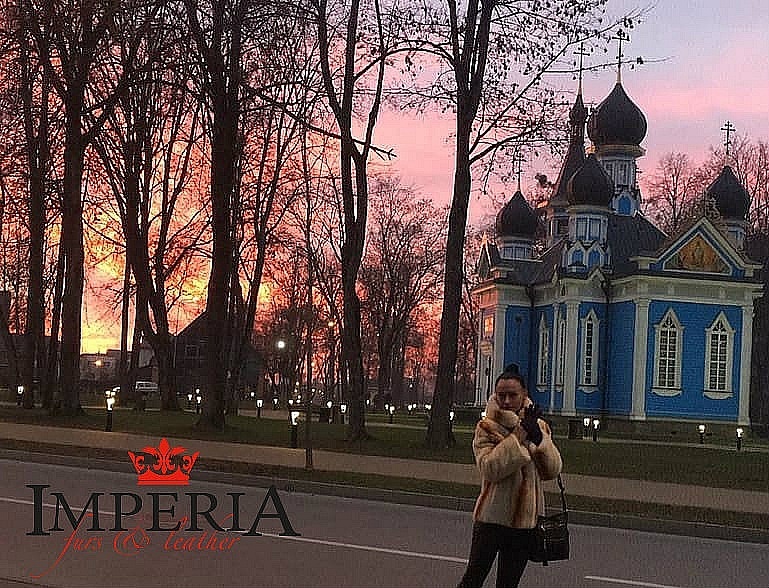 Photos will be published on our social media and the photo with the most likes, comments and shares will be titled as a winner. 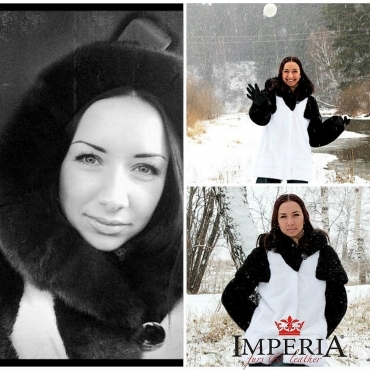 On February 14 the winner will be announced. 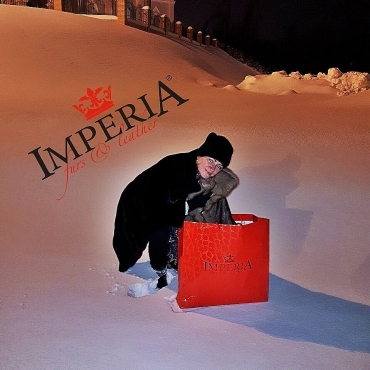 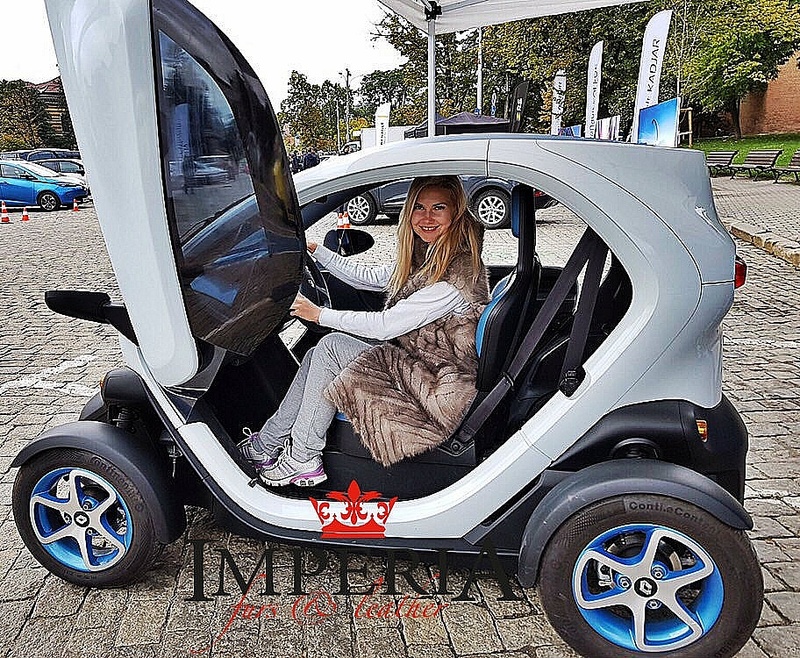 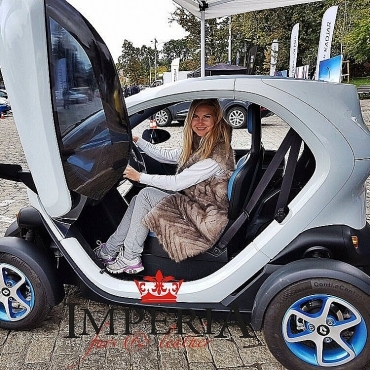 The prize-winner and a guest win a Free Stay at «Imperia President» hotel for a week!!! 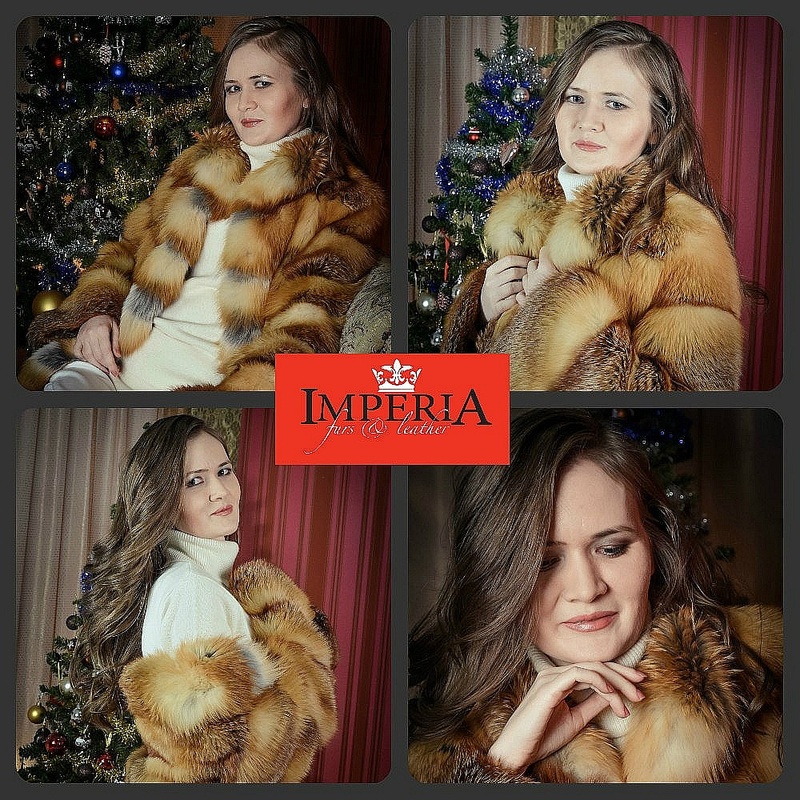 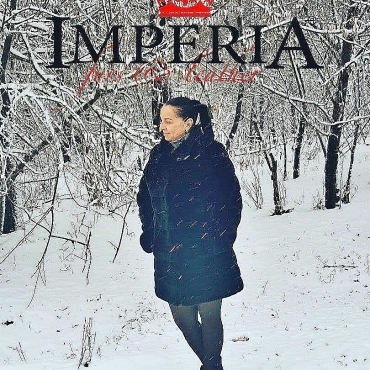 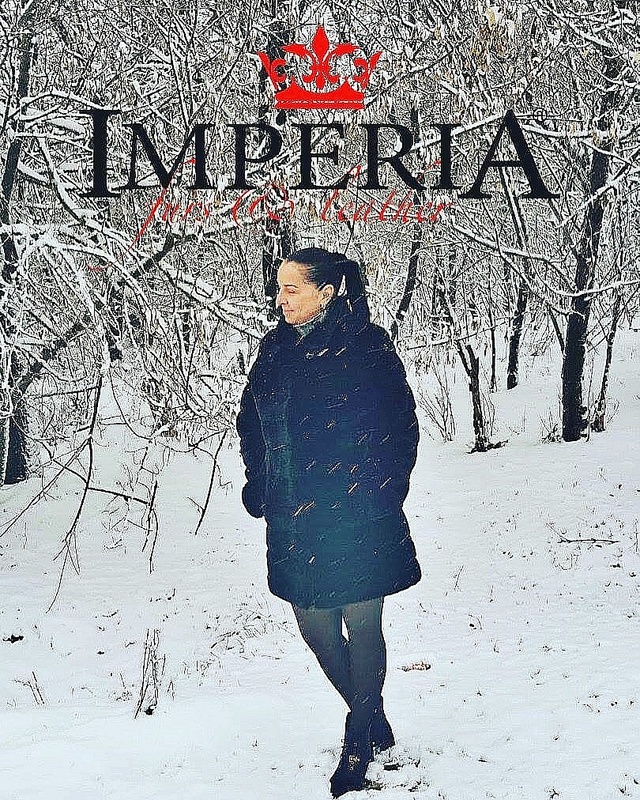 Entry in this contest implies that “Imperia Furs & Leather” has the unrestricted right to publish the winning photos (and not only) in its prospectus, website, social media and in any related material for PR purposes.